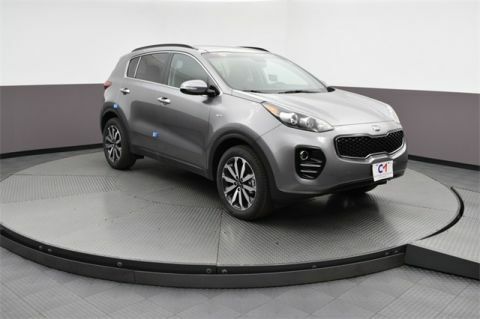 Experience the advanced technology and exciting performance of the built-for-comfort 2018 Kia Sportage. 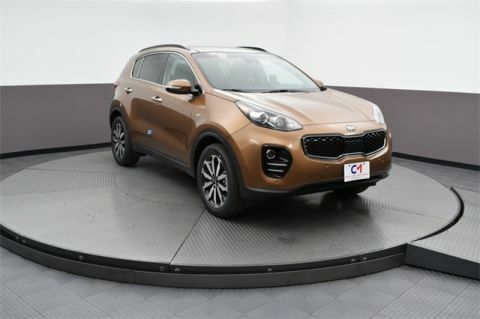 Its exterior was dynamically built for heavy duty protection and the Kia Sportage interior was designed for entertainment and efficiency. The interior technology alone is something to be excited about! 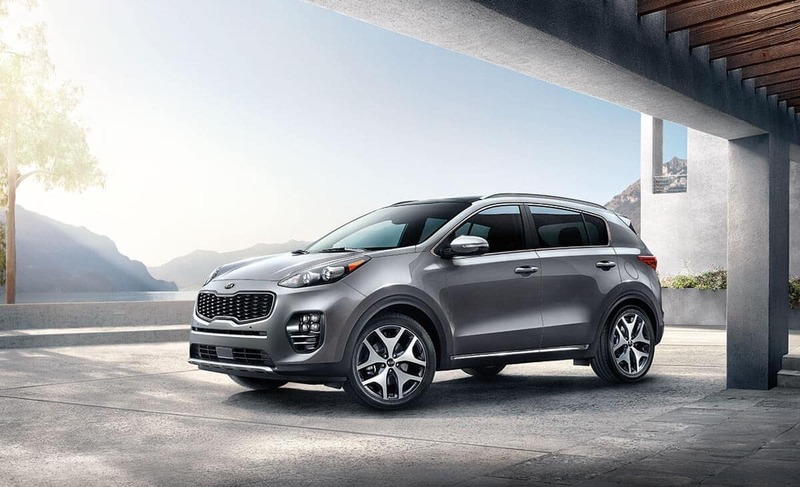 Available, subscription-free UVO connectivity allows for hands-free calling, music playing, roadside assistance, and much more. 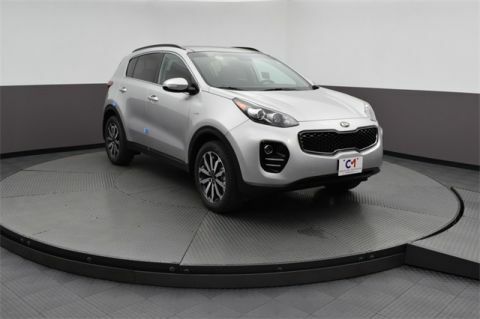 The Sportage is Apple Carplay™ and Android Auto™ compatible for a smarter way to pair your device to your vehicle. 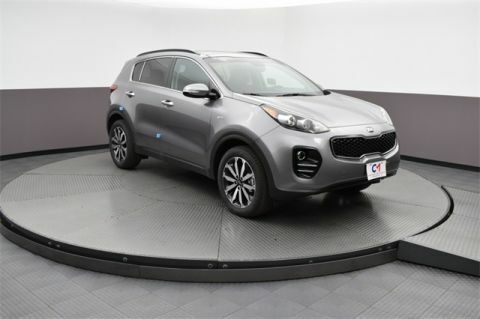 The Kia Sportage interior has an eight-way power driver’s seat and plenty of space for five adults to ride comfortably. Drive with comfort and confidence. 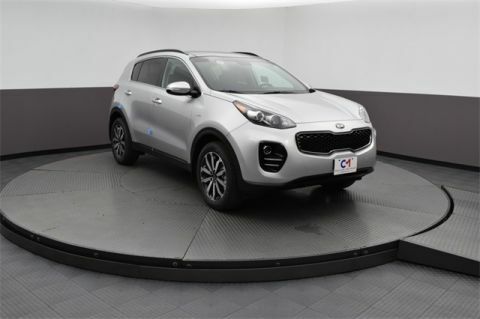 Experience the Kia Sportage interior in person by scheduling a test drive at Commonwealth Kia near Nashua.